Ranch Style-Home on a huge corner lot. The pride in ownership of this lovely home will impress you! 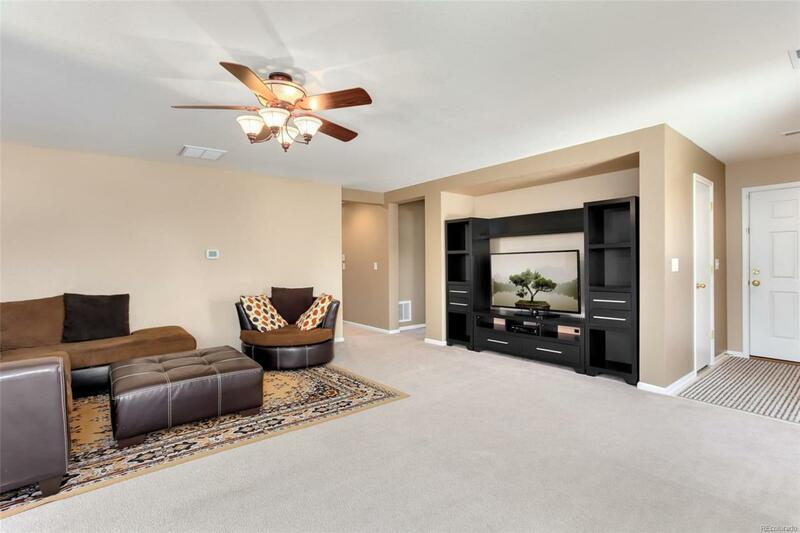 Enter into your comfortable and open living room with abundant natural light. Just off the living room is your kitchen with pantry, and ample eat-in area with backyard access. The master bedroom is drenched in natural light and features serene backyard views and private en-suite bathroom. 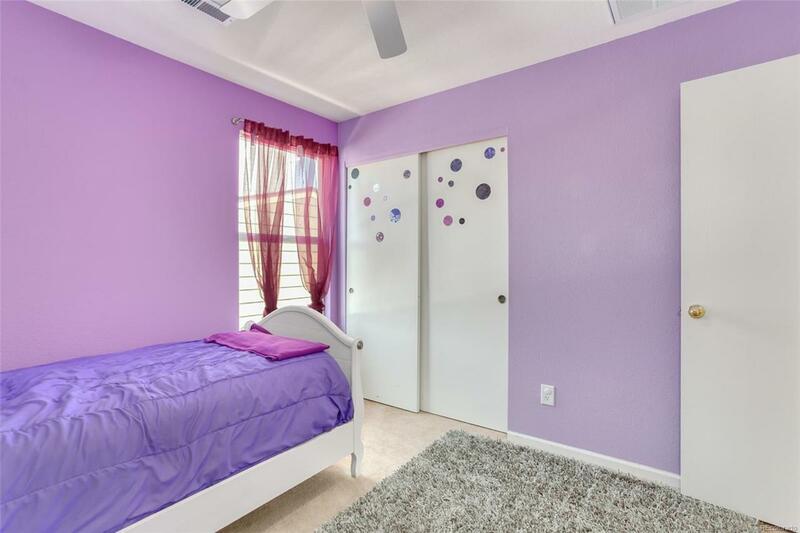 Two more ample bedrooms, guest bath, and main level laundry complete this open and inviting floor plan. 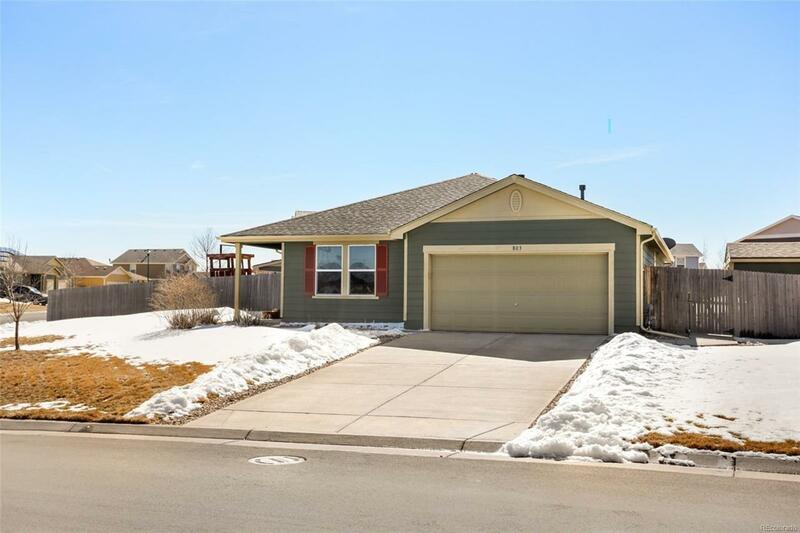 Outside the professionally landscaped backyard with large 16/24 deck, and patio is perfect for summertime outdoor entertaining. 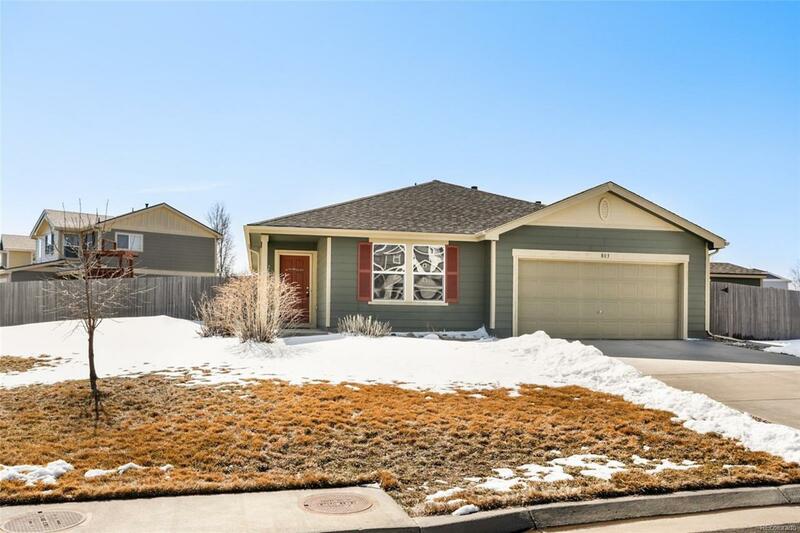 Great community with several pocket parks and is within walking distance to local elementary school Great location with easy highway access and a short drive to DIA or to Barr Lake State Park.